A woman is behind bars after being arrested in Riverview on multiple charges that she crashed into several police cruisers, police said. The incident was caught on camera. Police said it happened in the parking lot of a dentist’s office during a traffic stop. They said they told Raina Davis to get out of her car multiple times, but she refused to do so. That’s when she took matters into her own hands by leaving the parking lot, officials said. Dashcam video shows her vehicle smashing into several police cruisers that were in her way. Davis is no stranger to the law. 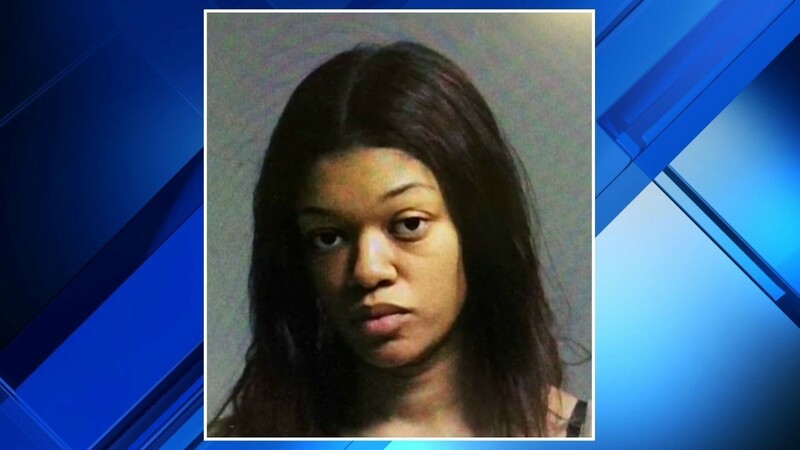 Police said she has eight driving suspensions, an expired license and two traffic warrants, all out of Detroit. Davis faces one count of fleeing from a police officer, three counts of assault with a dangerous weapon, three counts of malicious destruction of fire or police property, one count of operating with a suspended license and commission of a felony with a motor vehicle advisory.